Ubisoft® announced the release dates for the episodes of the first post-launch story arc of Assassin’s Creed®Odyssey, Legacy of the First Blade. The first episode, Hunted, will release December 4 across all available platforms. 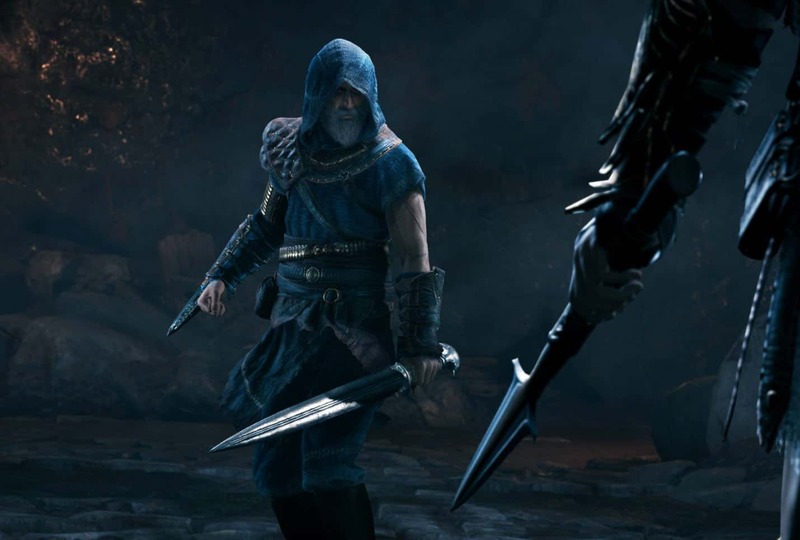 Throughout Hunted and the following two episodes, players will continue their grand Greek Odyssey to encounter Darius, the legend who was first to wield the Assassin’s Hidden Blade.